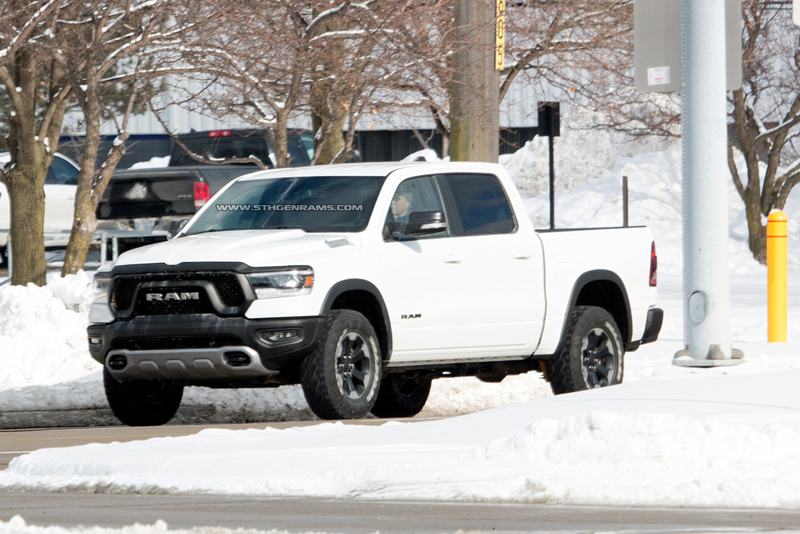 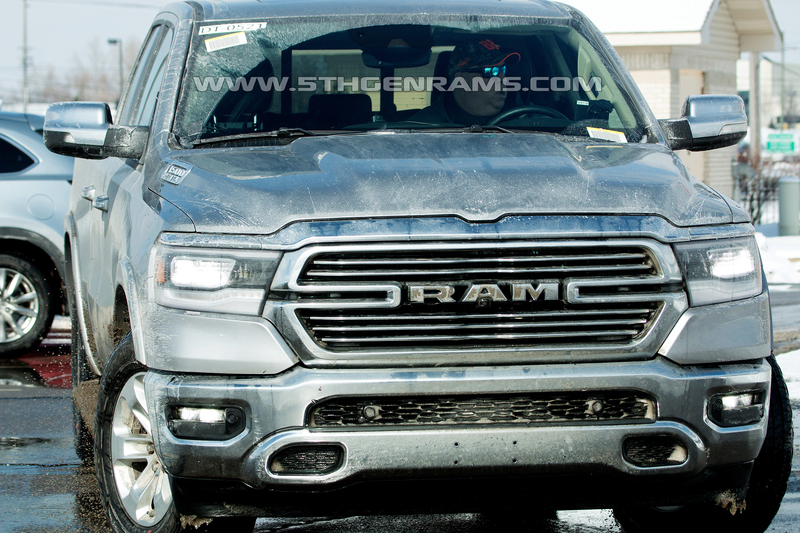 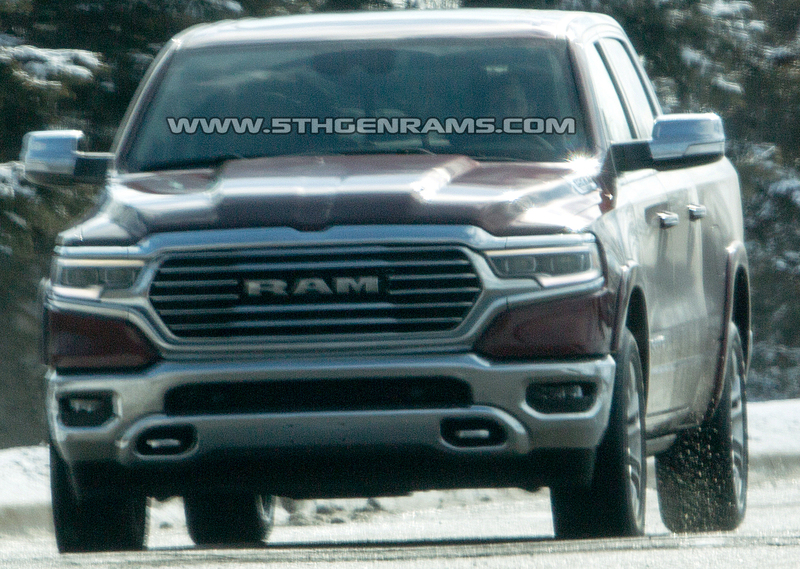 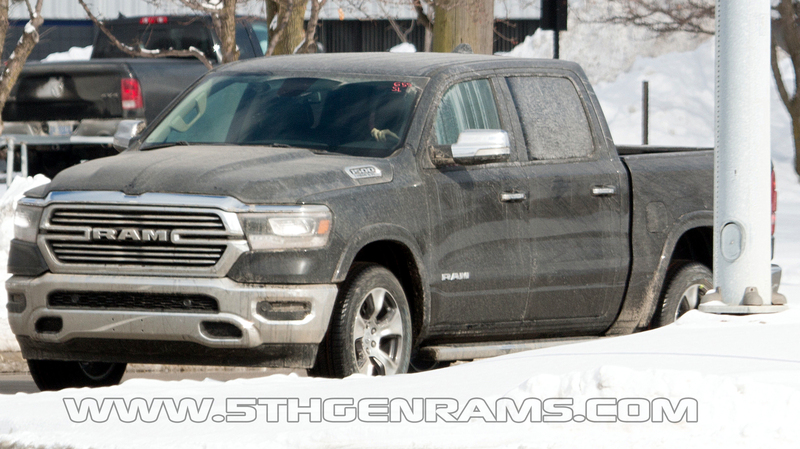 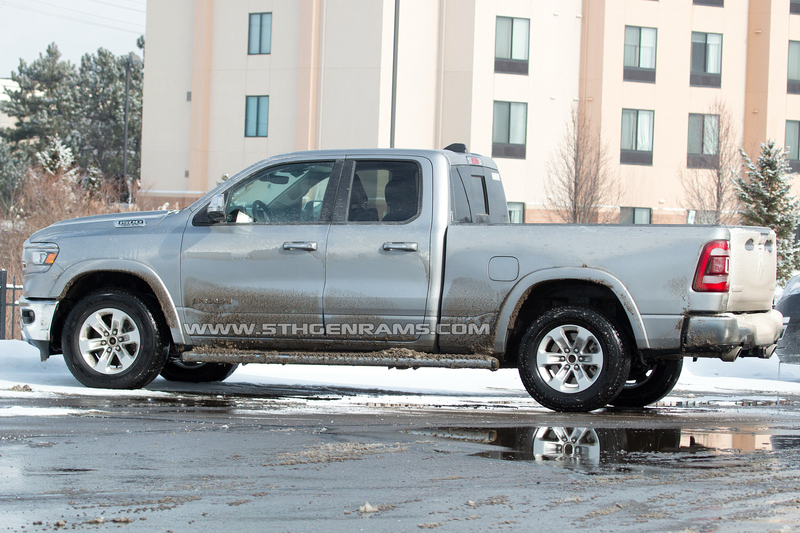 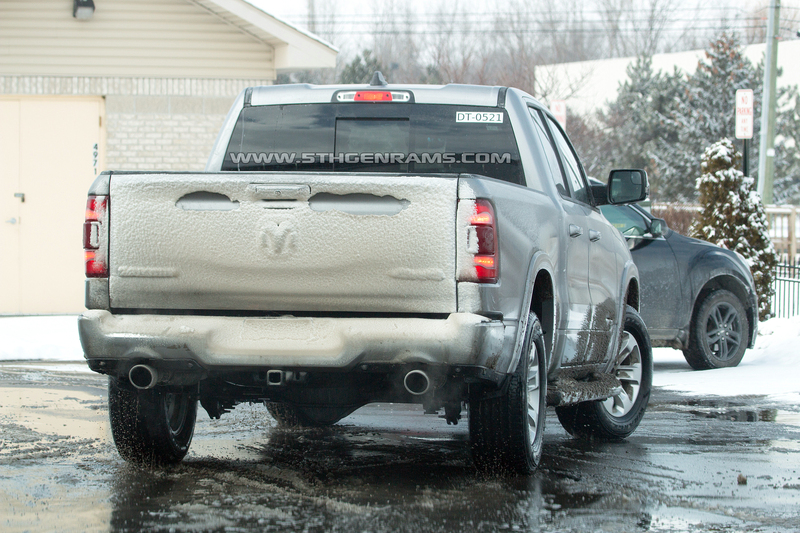 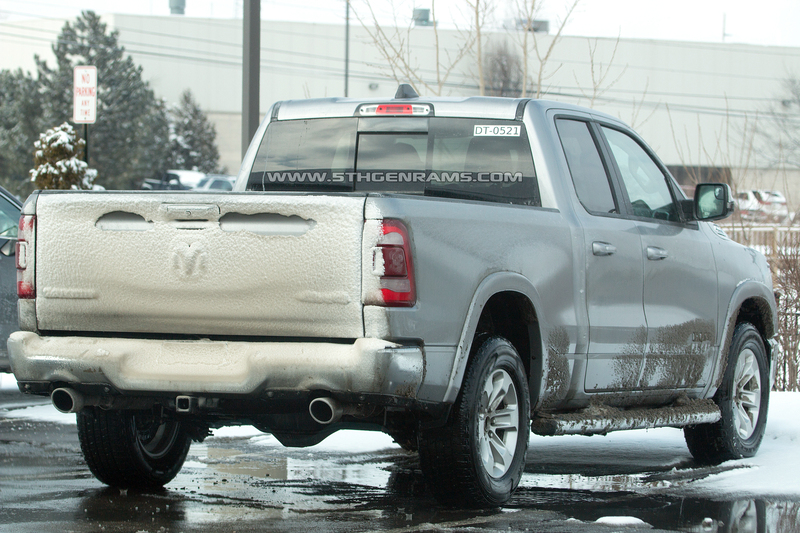 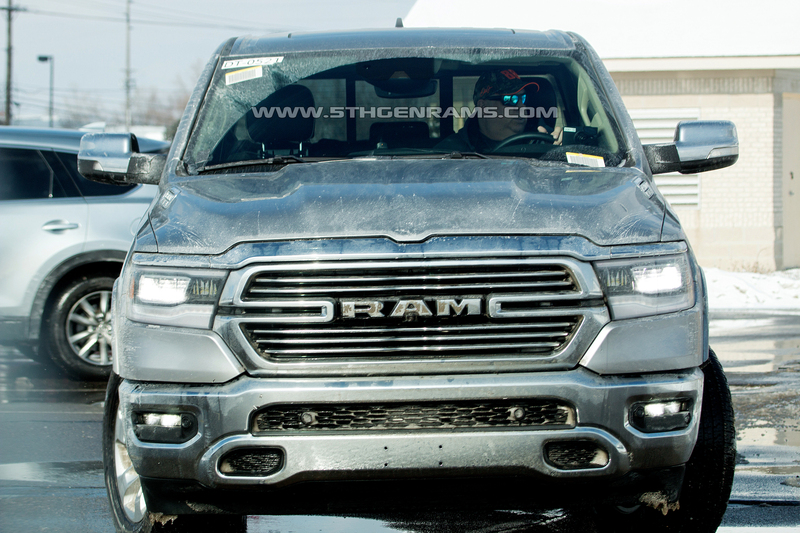 Our own forum member and site contributor @redriderbob has caught a bunch more 2019 Ram 1500's roaming the streets of Michigan. 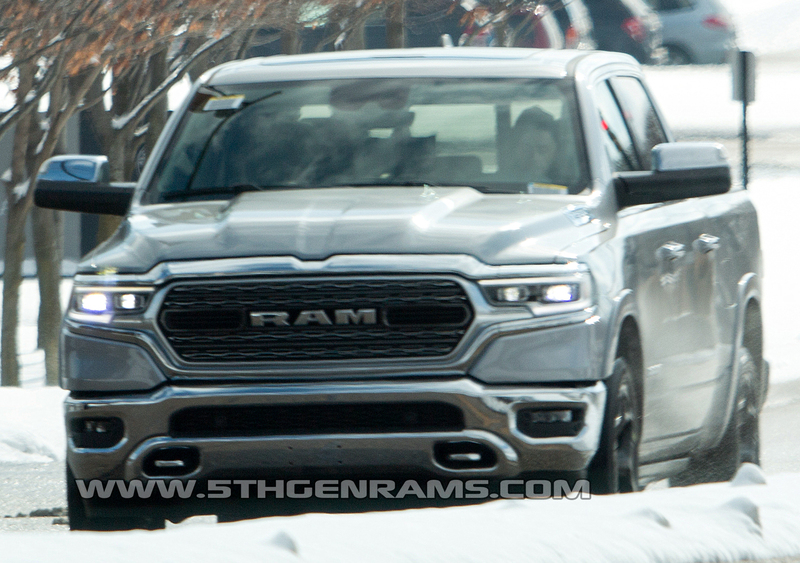 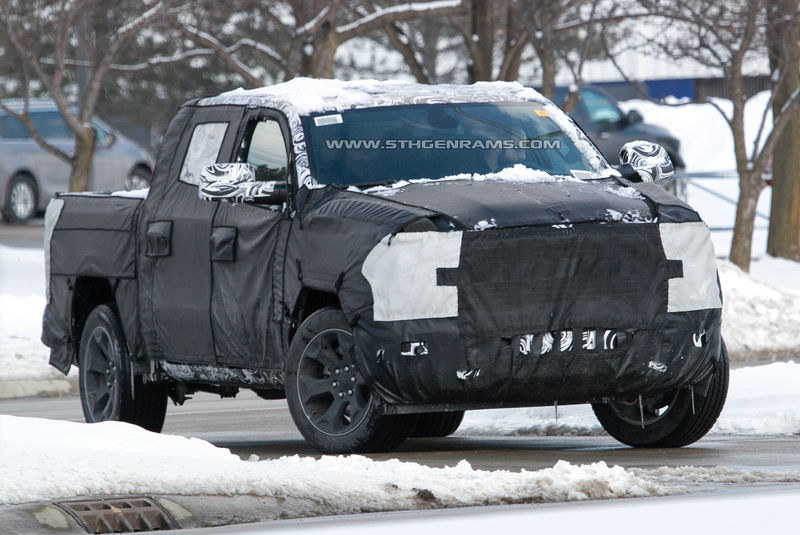 He also caught this fully camouflaged Big Horn trim, it is unknown whether this truck is hiding something we haven't seen yet or just never had the camo taken off of it from previous testing. 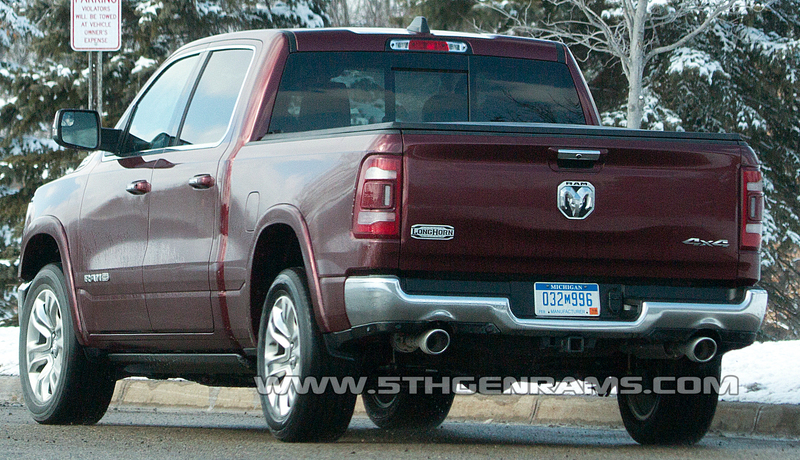 We extend a big thanks to @redriderbob and Real Fast Fotos for the shots.